There is no costume without a trouser to go with the top. It needs to be 100% accurate and relevant. 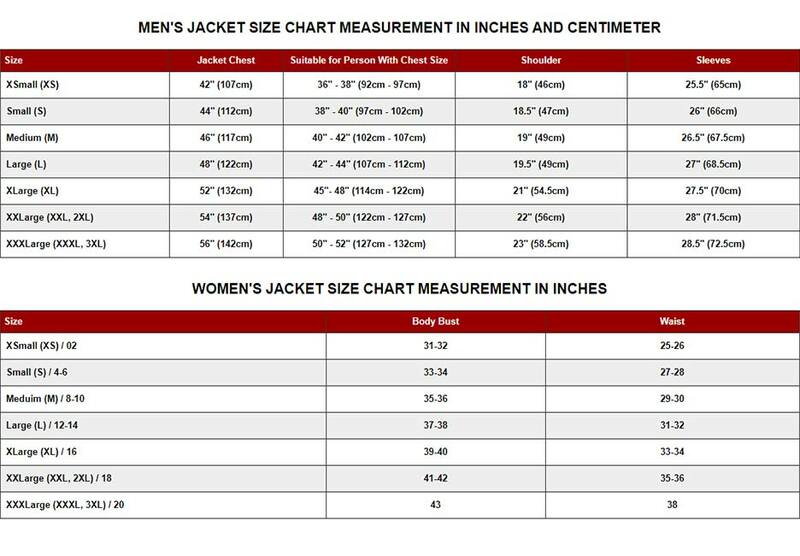 That is where we come in to provide you a set that can be worn by you at any time. 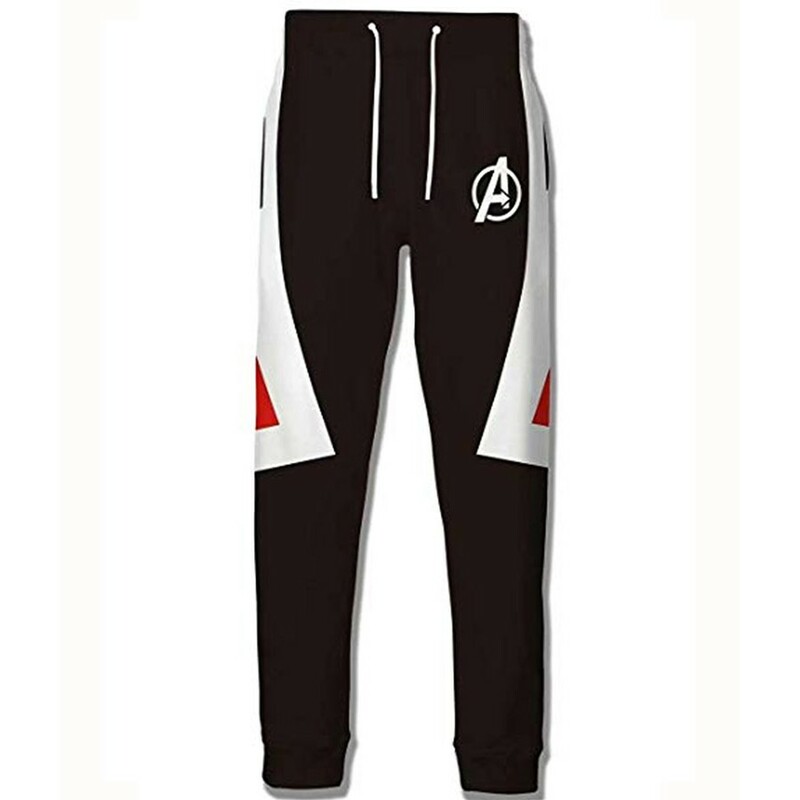 This is the Avengers Endgame Quantum Realm Pant. 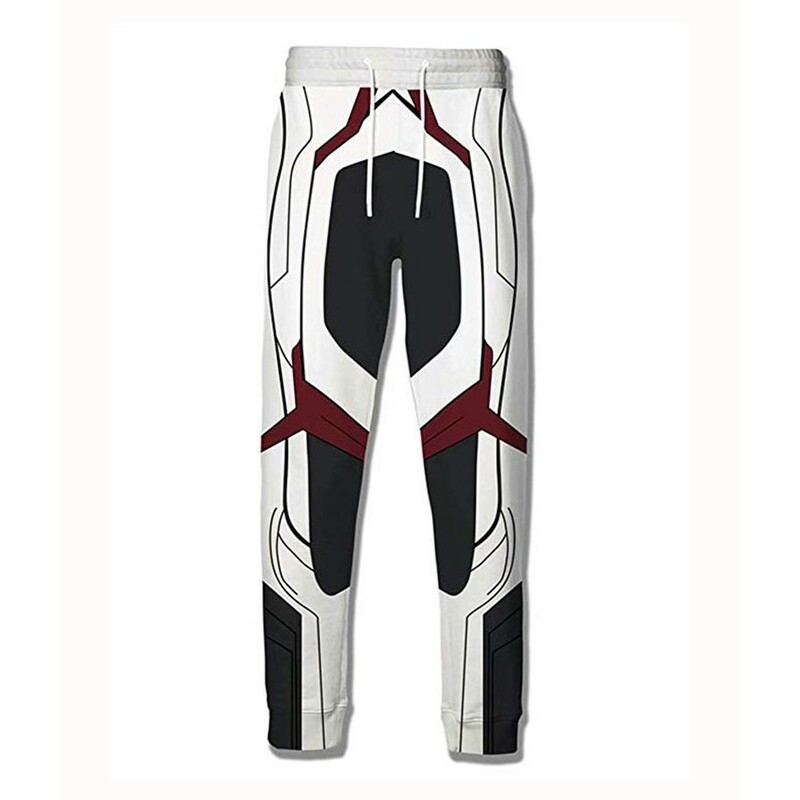 The Avengers Endgame Quantum Realm Pant is made from cotton fabric. It is available in two different prints and we got the shirts on our website to go with each of them. 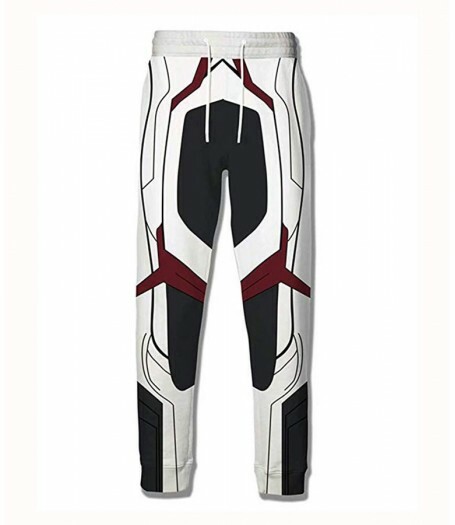 Apart from choosing a variation, the pant comes with a straight fit cut and two pockets on the side. 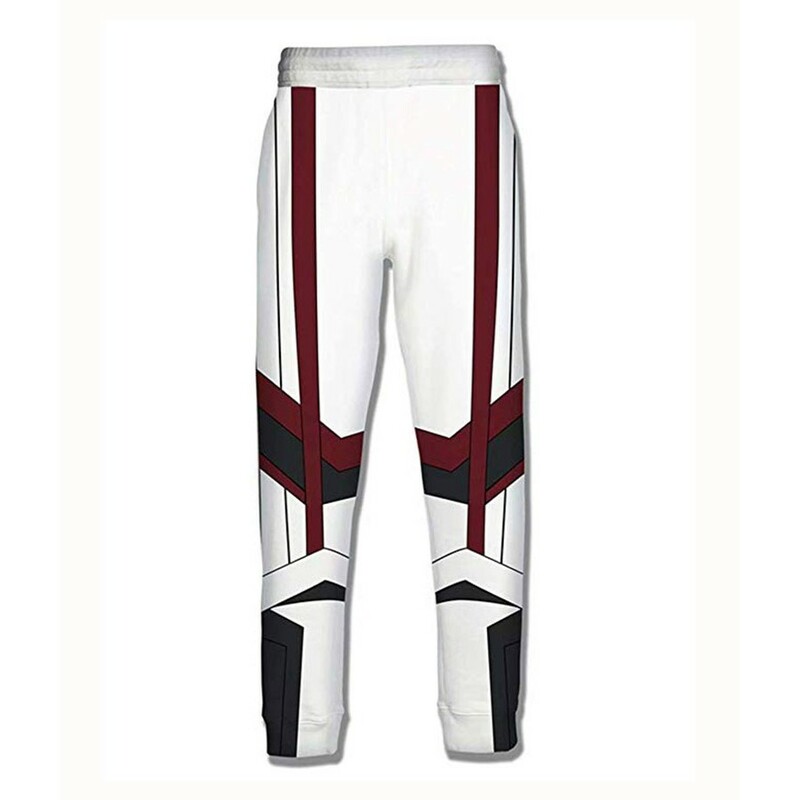 The pant’s fitting can be adjusted with drawstrings and its elasticity is universal.